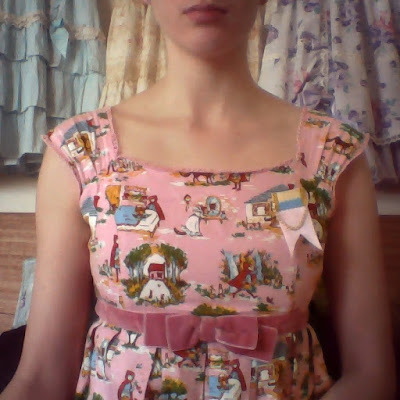 I bought this dress off of someone from the Sydney community and I'm pretty fond of it. It's basically a storyboard for the little red riding hood fairytale. I wore it to coffee the other morning and here's a snap of me (with no makeup because lazy). 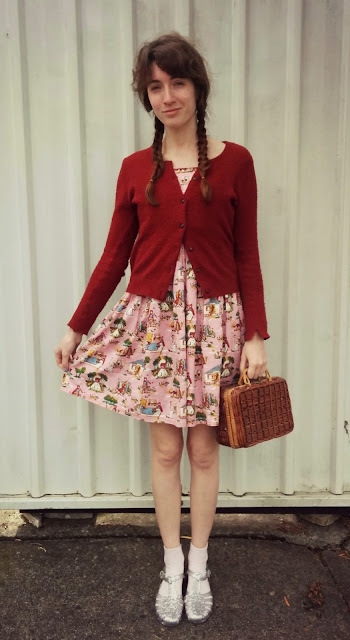 I think the dress looks cute with this basket purse that I have and my cosy red cardigan. Close up of the story book print, featuring a cute ribbon pin made by my wonderful sister, Amanda. I usually have it on my red cardigan because it works surprisingly well with all of my otome dresses, and I really like the contrast. 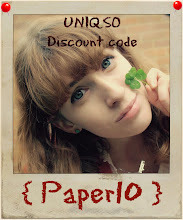 She and Soph make heaps of cute jewellery and pins. You should check out their Etsy store at Crafts and Rec. 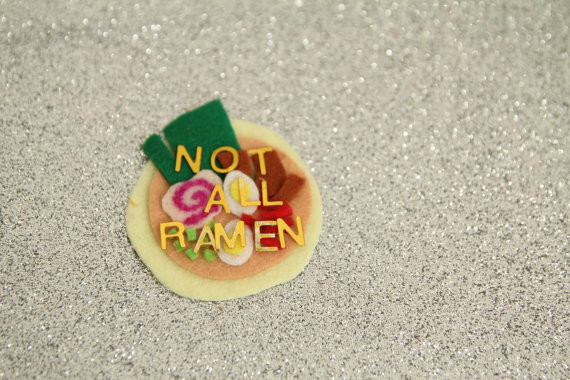 Seriously how cute is this ramen pin with a perfectly snarky slogan. Cutest. Makes me want a ramen though. Nah who am I kidding, I always want a ramen. I've been working a bunch lately but feeling pretty directionless and blergh. I guess there's this internal pressure to be successful/useful/working toward something, and if I'm not then I start to feel like I'm wasting time or being lazy or the plethora of other nasty mantras that spin about. I guess I need to remember that just because I'm not being 100% ambitious 100% of the time, doesn't mean that I'm not worth having around. 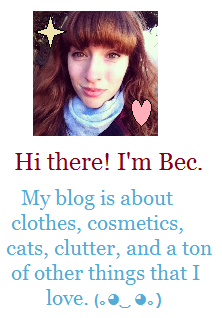 Anyway feel free to leave me a comment if you stumble upon this post.